Or, if you could quickly explain how to do it here, that would be great. 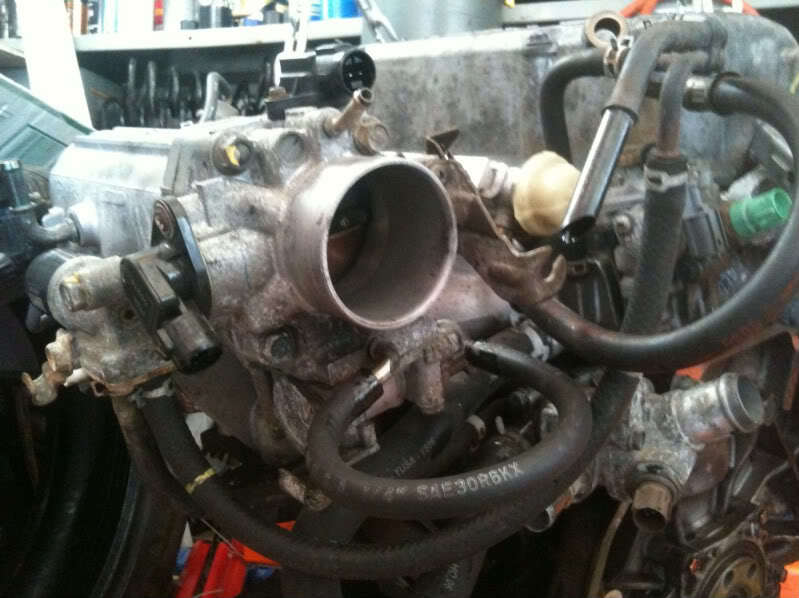 Here's a picture of my spare D16Z6 for reference. I'm just trying to figure out how to route the hoses correctly to make this work. Regardless, I think I got it. 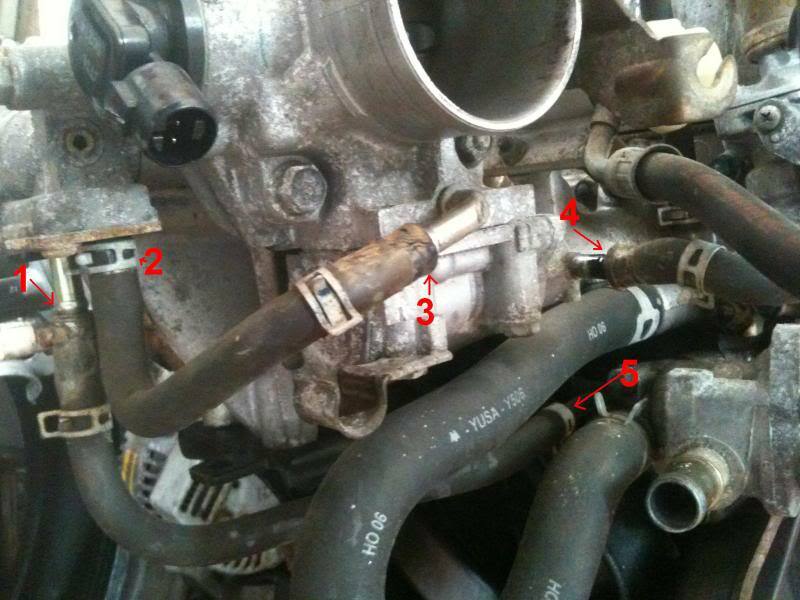 Can anyone confirm the hose routing I have in the pictures is correct?